This serves mostly as a postscript to my entry on Meryl Streep and the Oscar she won. After watching Simon Curtis’s My Week With Marilyn with Michelle Williams playing the impossible role of Ms Monroe, I feel more than ever that the award was given to the wrong individual. The film itself is a simple tale of a young man who met the enigma that was Marilyn Monroe in 1957 when she went to England to star in Laurence Olivier’s The Prince and the Showgirl. Like most young men, heck like most women too, Colin Clark, the third assistant to the director, was awestruck by this woman. The two struck a friendship that was short-lived, but clearly served as a turning point in young Colin’s life (unlike the picture of innocence that is Eddie Redmayne who plays the role, the real Colin Clark went on to tell the tale of these little rendezvous in more than one form). I watched Sujoy Ghosh’s latest film Kahaani last night, and to my utter surprise, I was absolutely hooked to every second of the film. 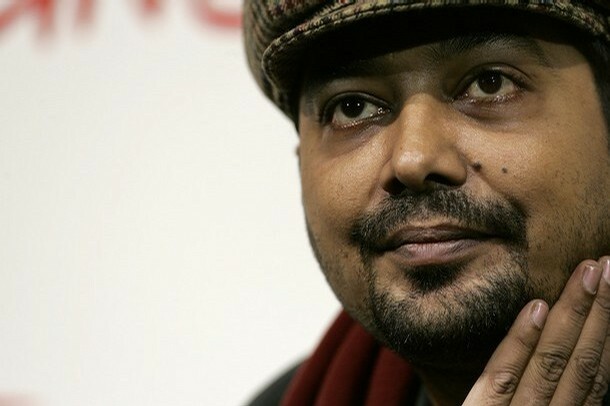 Ghosh who has previously made films like Jhankaar Beats (2003), Aladin (2009) and Home Delivery (2005) has always aimed to make a space for himself in the visibly formulaic atmosphere of Bollywood. And while his something like Jhankaar Beats was indeed genre bending, it was also a somewhat contrived effort that was hopelessly devoted to its western inspirations. This is perhaps the reason I was so pleasantly surprised with the incredible maturity of Kahaani. A film made by someone who is at home in the space that his film unfolds, and is able to take his audience through the crowded lanes of Calcutta, painting the picture of a city that is stuck in a moment with its history and its stagnation written on its surfaces. Now that we have seen an overkill of the labyrinthine lanes of Bombay, the time was right to move to another city, that has its own brand of mystery, as potent but visibly different. I can think of a lot of things to say about Kahaani, but I think this review by Trisha Gupta will do the film much more justice. Click here to read it.